Part of our maths homework will be to discuss with our family where we are on our learning ladders and what our next steps will be. 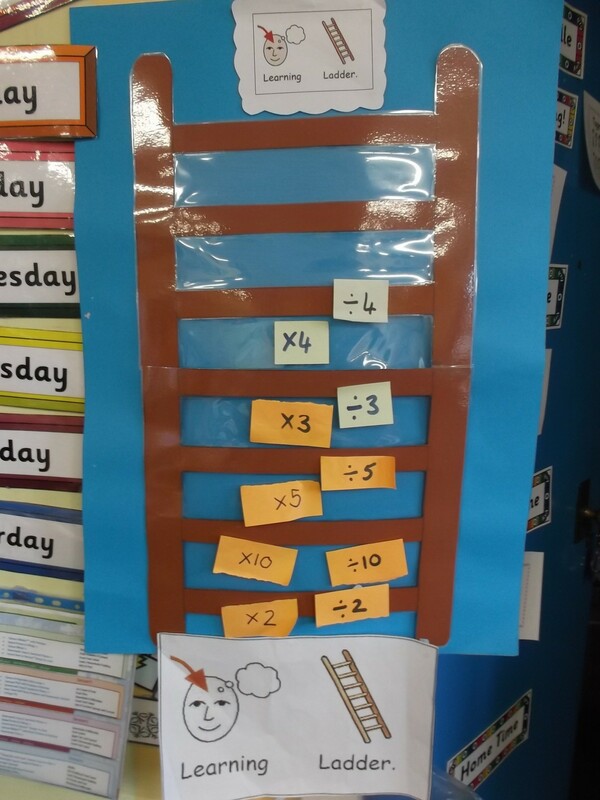 We also have our big learning ladder up on the wall in the classroom. This entry was posted in Uncategorized on February 10, 2015 by lochardilp3blog.